Two of the greatest podcast join forces to dig into one of the most famous Cryptids of all ! Check out a preview and be looking for the 2 part special starting next week!! 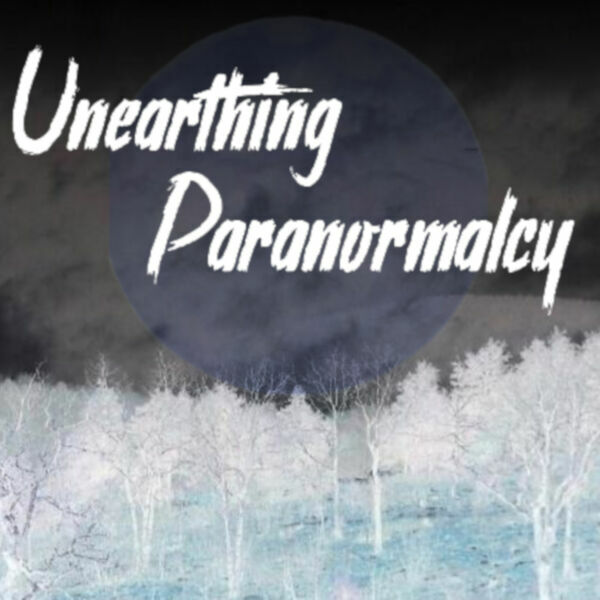 All content © 2019 Unearthing Paranormalcy.